- ordered offenders from judges and probation officers. Whether you or someone else is concerned about a substance abuse problem and is seeking treatment, or just calling for information, a Center staff person is prepared to assist in whatever way possible. We are proud to be a full-service, non-profit treatment facility with expertise, sensitivity, courtesy, respect, patience and anticipation to help those who are unable to help themselves. Please call. 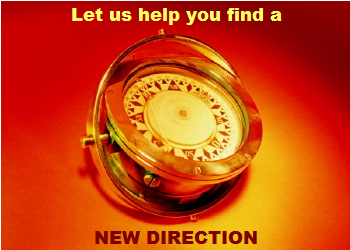 New Directions Treatment Center is an agency of educators and health care professionals with a mission to provide needed human services to adults, youth, low- income people and minorities in Danville and surrounding communities. 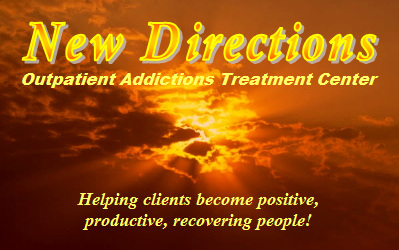 Our goal is to direct clients through a process of identifying thoughts and behaviors associated with their addictions and to help them move into recovery. 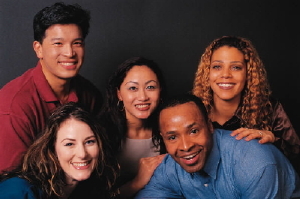 Although addiction treatment must be accomplished through individualized treatment plans, studies indicate that maximum opportunities for sobriety are achieved when treatment takes place in group settings and through support System.